Life cycle assessment differs from life cycle costs in that in it is not an environmental assessment, but a technique to assessment of the environmental impact of a building component’s life. 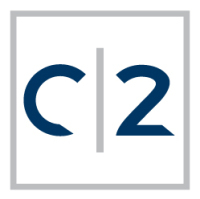 The technique incorporates an assessment of the embodied and operational carbon emissions of a building component’s life through its entire life cycle from when it is extracted, processed, manufactured, transported, used for incorporation into a building and the operations, and maintenance phases. To truly identify the impacts of a buildings both from an economic and an environmental impact both should be considered to give a client a full picture of their building and to fully address all their value drivers, which may include sustainability consciousness. 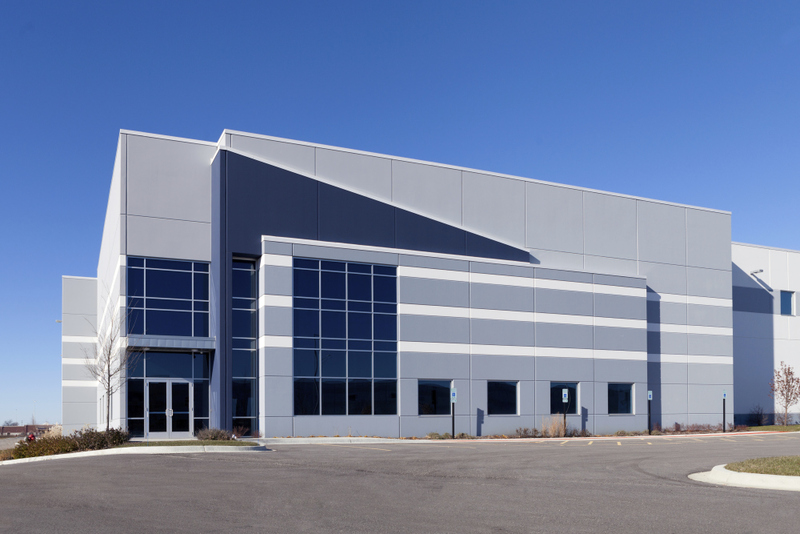 To produce a whole life cycle cost model for a client, one must consider ALL costs for the facility, which includes a consideration of the client’s core business and ancillary activities. For example, if a hospital facility were to be considered, non –construction costs would include the reception, helpdesk, post, IT, catering, vending, equipment, furniture, internal plants, stationary, refuse collection, caretaking, security, grounds keeping and importantly salaries for both core and non-core business activities. Income from health services provided to patients would be included under income. It should be noted that there also be other non-core business income generated from say parking revenue if an external third party has not been appointed to manage the parking facilities. Life cycle costing does not include non-construction costs and income generated, but is limited to the hard fabric, the building. Construction costs are the capital costs and start from Year 0 of the life of the building and is what clients would be most familiar with. End of life costs would be the residual value on the building, should it be demolished or the end of the assessment period (in case of P3 projects, where it is likely to be 25 to 30 years). Operation costs include things such as cleaning, changing of air filters and light bulbs. The core of what people and clients understand to be ‘life cycle costs’ are maintenance costs include which major and minor replacement such as door and hardware replacement. 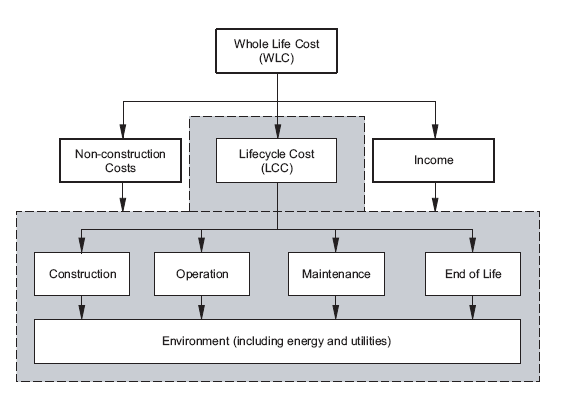 The final consideration within whole life cycle costs are environmental - energy and utility costs which would be the gas, electricity and water bills, and potential income e.g. energy generated by PV panels through net metering. Understanding the whole life cycle definition enables quantity surveyors to provide clients with what picture they require of long term costs. Quantity surveyors are best placed to advise clients on life cycle costing and even life cycle assessment. The first step is to establish the client’s objectives and what his value drivers are. Life cycle cost models can be used for cost option appraisal e.g. 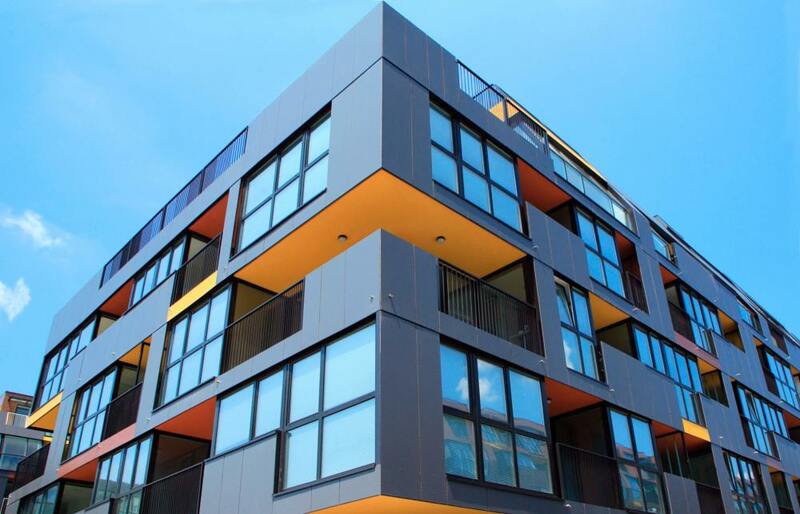 comparison of different cladding systems or floor finishes. Most commonly, life cycle models are established as a long-term cash flow for P3 shadow bid estimates or supporting the P3 consortium in submitting a competitive, but robust bid. For DBFMO (Design, Build, Finance, Maintain and Operate) P3 delivery model, much of the risk is in the 25 to 30-year period of operating a facility to its maximum value, and ensuring hand-back requirements are met, hence, it requires a skilled quantity surveyor with the relevant expertise and experience to develop the model. In consulting with client, his value drivers will feature prominently e.g. a speculative developer will be focused on quick sales and return on investment, hence life cycle costing will not be important unless it is an attractive prospect for a buyer. However, on the other hand, an owner occupier would greatly benefit from a life cycle cost model to develop a robust contingency reserve fund for future maintenance and/or operations costs. Life cycle modelling can be undertaken through all stages of the design process, and it would be most beneficial as with capital costs to make any decisions on components at the inception stage. With early planning, optimal decisions can be made both in terms of costs and operational efficiency i.e. maintenance regimes and replacement cycles which could impact on the smooth running of a facility if needed too frequently. At conceptual stage, life cycle costs are provided as single rates estimates i.e. a rate per square foot per annum based on a gross floor area. However, as the design progresses and components specifications are known, a more detailed model can be built up. The outcome would be an expenditure profile over the required assessment period, which can be and would be most beneficial to be updated on a three-yearly basis. A life cycle model can be produced at real costs (which most clients currently request) or as a net present value (NPV) in which case, an appropriate discount rate would need to be determined. Life cycle costing is valuable costing tool, which could greatly benefit clients and is greatly underused. Currently, most commissions are with government and with P3 bids. One of the main reasons for this is probably a lack of understanding of the service and that the long term financial impact of long term costs can far outweigh the initial costs invested. As quantity surveyors, we are best placed on support clients on making informed decisions on the life time costs of a building.